Puffles | Fosters1537 and Yellow Crown's Club Penguin Guide! Pufflescape is Club Penguin’s latest new game at the Pet Shop and Happy77 uploaded a trailer of the cool new puffle game on Club Penguin’s You Tube channel. So if you haven’t played it yet, go check it out now!! Reviewed by You: Happy Halloween! 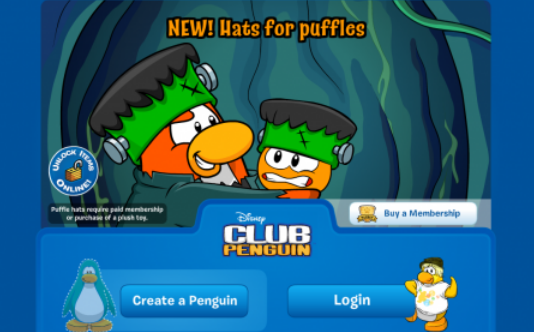 Last week Billybob asked us for some Halloween Puffle Hats ideas, and Happy77 is here to share the creepiest 4 of them! And the cool thing is: designers at the staff also drew the ideas! Sweet! I wonder where did they get all those crazy spooky ideas! Congrats guys! I hope these will be hats on the puffles soon! Go to the igloo and the first time you click on your puffles, PH will tour you about taking care of puffles! Great! Now you can see the puffle stats again after the stats disappearance after February update! The new stats aren’t easy as they were though, if you feed the puffle the hungry stats won’t be full and the other stats might go down. So now getting full super happy puffle stats isn’t easy anymore. In the good side, the tabs have had a slight update and the items are better organized now! And lastly even though Puffles have notification now, they also show what they want with a speech bubble! Cute! We had puffles speech bubbles but only when they were hungry. It seems it is only a metter of minutes – or seconds – Puffles will be wearing hats! 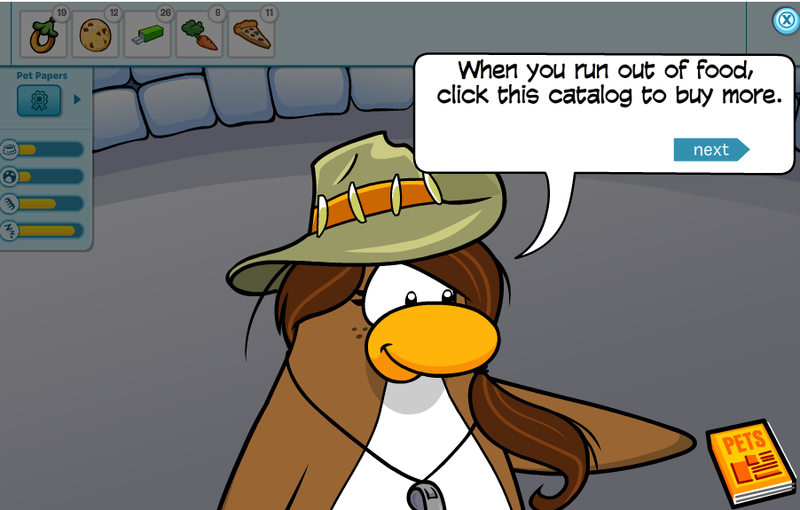 Club Penguin alreayd rolled out the new screen log ins about Puffle Hats! 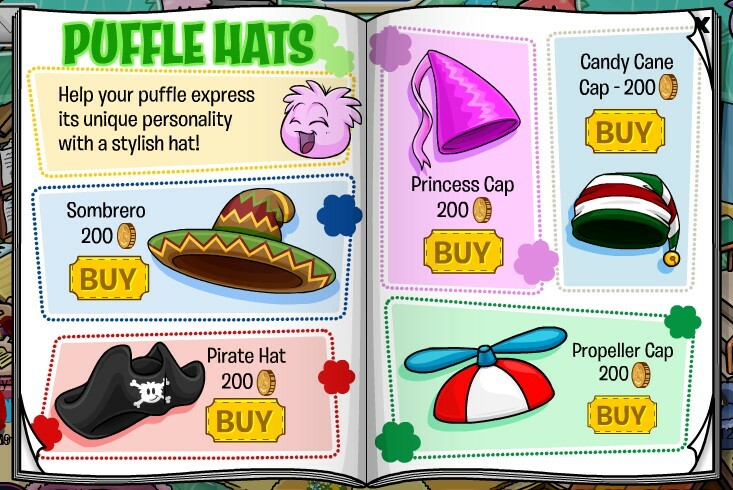 Update 1: It seems the Frankenstein hat will be unlocked by a puffle coin code. I bet it will be with the next series Treasure Book which might also feature Halloween costumes. Update 2: Club Penguin seems it’s not loading to log in, makes it more clear puffle hats updates are coming. Update 3: They’re here! 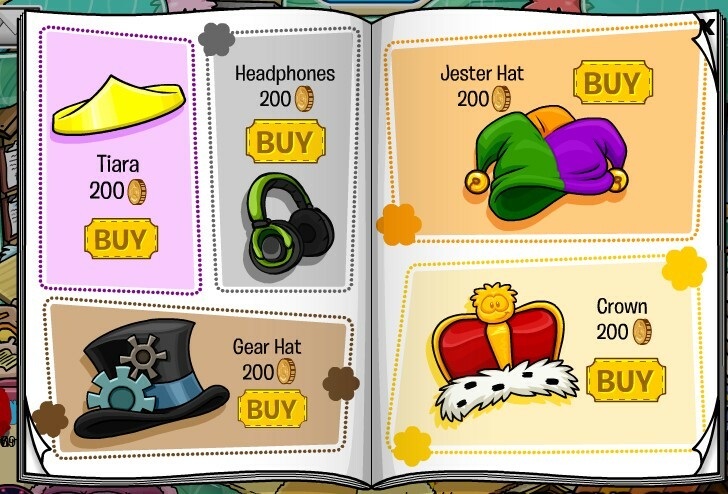 Check out all the hats you can buy now! I’ll try the hats out on my puffles and get pictures of them. They all look great!! 😀 Can’t wait to see puffles walking by with hats! 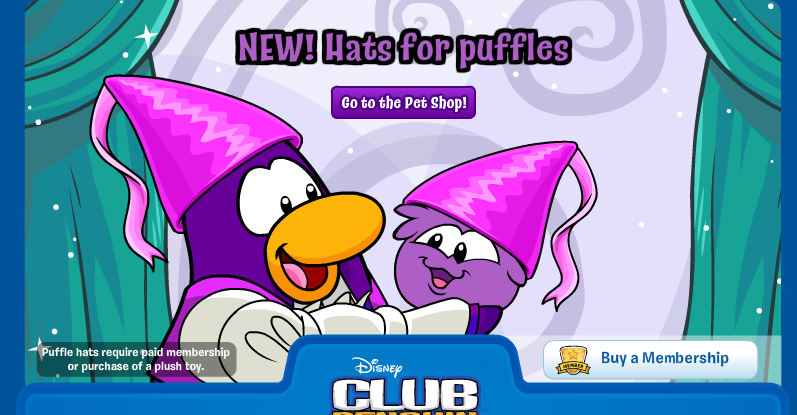 Credit for @beaconhillp for letting me know about the puffle hats launch pretty much the first! Fair Stamps, Puffle Hats and Happy77’s Featured Igloos video! Billybob just made a post to let us know the Fair will soon end and make sure you won’t forget to earn a stamp during the party! 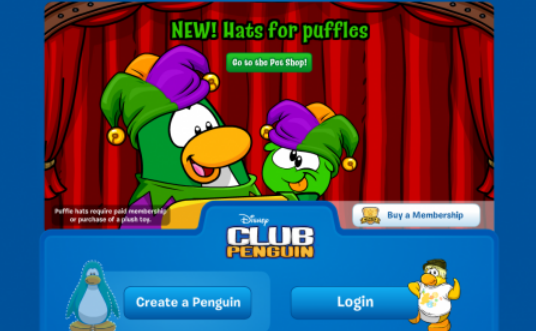 Also it seems the Puffle hats are coming as early as Thursday! Great! Puffle Hats coming early: The team is working hard over the weekend to release hats for puffles as early as this Tuesday! Not only that, but this month’s clothing catalog is coming early, too!! Igloo party video: Happy77 and the team are going to look for some great igloo parties on Monday to feature in a new video! Make sure your igloo is open so the team can check out your party! Awesome! What do you look forward for most?